Running on 5 hours sleep I can’t say I was totally prepared for this race but I was looking forward to it though (not sure my legs would agree with that statement though). 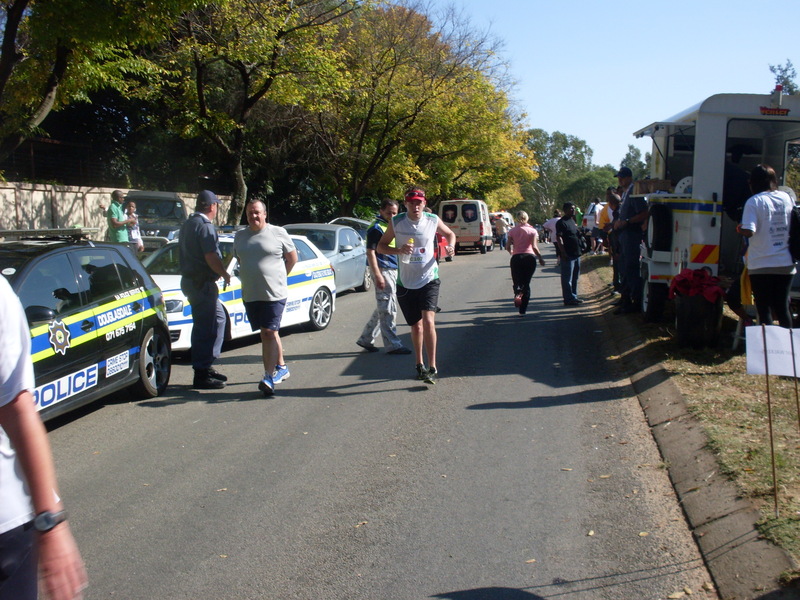 I was afraid the start of the race would head straight up a hill towards Olivedale Clinic and unfortunately I was right with the first 1.7km going straight up, I would say it was a steep climb but it was a long drag! Although being a hill I am very happy with the pace I held going up the hill and passing some other runners along the way. 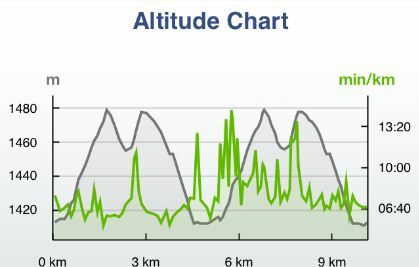 The gradient for the race was an interesting one heading up the hill and then sort of back down again. 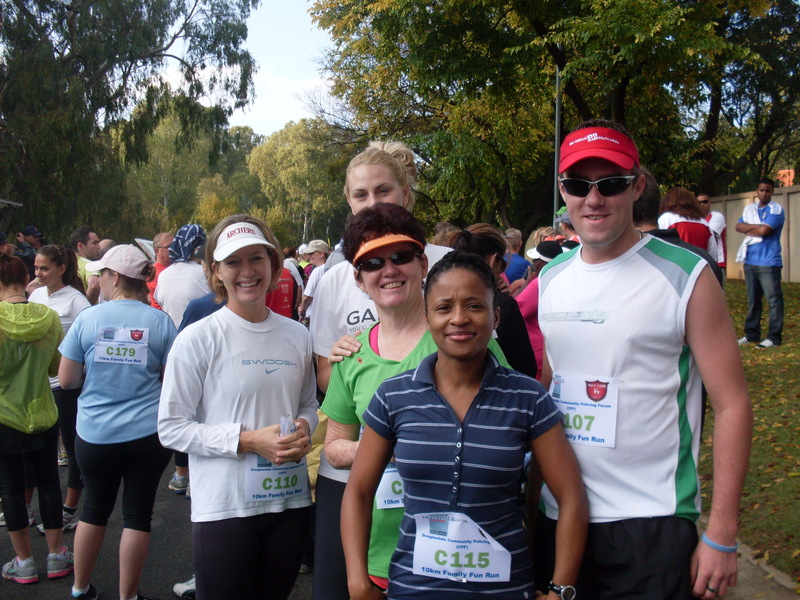 The 10km route was 2 laps of the planned 5km route, for me the second half was the definitely the toughest. My right hip start acting up on me and I pretty much ended up walking up the hill, a lot more time is definitely needed on the road so I can get used to the impact. Once I got to the top I started running again however I slowed my pace down a little to adjust with the pain. The last kilometer down to the finish was definitely a blessing. Once I crossed the finish line I breathed a huge sigh of relief as I could finally stop to rest my hip. I ended up coming in at 01h18m03s 🙂 Nice short report, then again it was a very simple route. For me there is no stopping, you just have to keep running!